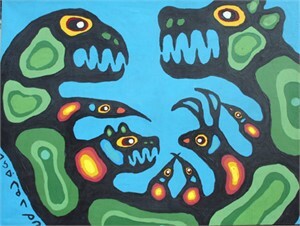 Norval Morrisseau is the grandfather of native art in Canada. His vision of himself and his people created the possibility that native artists would have a major impact on the cultural revival of Ojibwa values. And he lead the parade of hundreds of young native artists into the conscious mind of the Canadian public. Born on the Sandy Point Reserve near Beardmore, Ontario, March 14, 1932 Morrisseau was raised by his maternal grandparents. Moses Nanakonagos (Potan) and his wife Veronique, lived on the Gull Bay shore of Lake Nipigon. 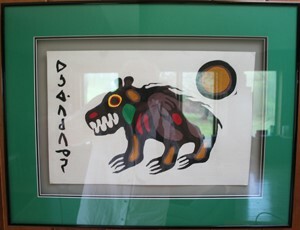 Norval Morrisseau is the grandfather of native art in Canada. His vision of himself and his people created the possibility that native artists would have a major impact on the cultural revival of Ojibwa values. 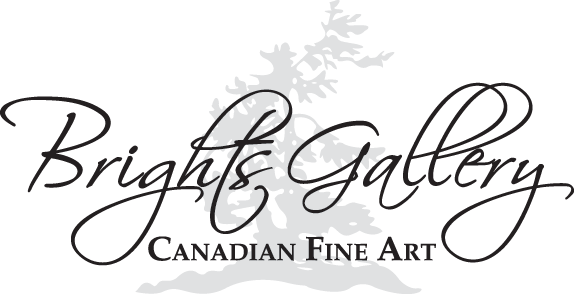 And he lead the parade of hundreds of young native artists into the conscious mind of the Canadian public. 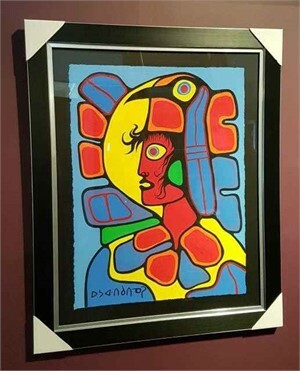 Born on the Sandy Point Reserve near Beardmore, Ontario, March 14, 1932 Morrisseau was raised by his maternal grandparents. Moses Nanakonagos (Potan) and his wife Veronique, lived on the Gull Bay shore of Lake Nipigon.